Heineken’s latest beer ad gets totally political, and it’s surprisingly great. The ice is broken by having them complete a task together. They’re bonding! Things get slightly awkward when each person’s videos are shown to them and each realize their staunchly different opinions. They are given the choice to talk over a beer (a Heineken obviously) or to leave. Question is…what will they choose? Watch Heineken’s ad to find out. 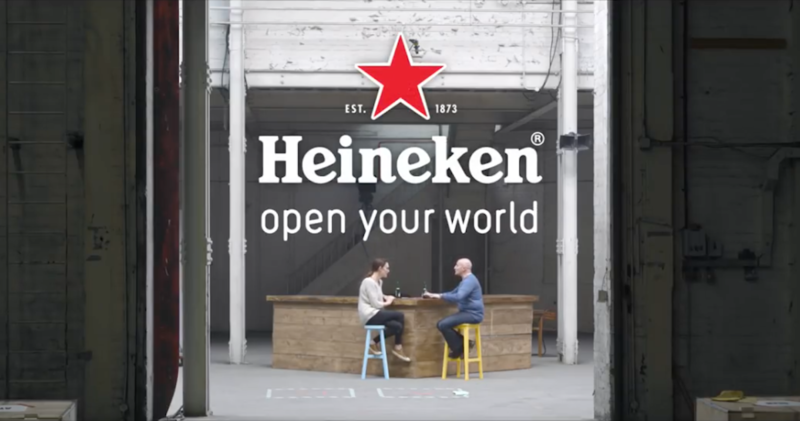 Read the full article about Heineken’s latest ad here. Get that delicious fresh draft beer taste at home straight from your beer can, beer bottle, growler or crowler with Fizzics. Taurus is the first earth sign of the Zodiac. You are artistic and a smooth sensationalist. What is the perfect beer match for Taurus?